Sir Howard Grubb, Parsons and Co. Ltd. was a telescope manufacturer, more commonly known as Grubb Parsons, based in Newcastle upon Tyne. The company was founded in Dublin by Thomas Grubb as the Grubb Telescope Company in 1833. Thomas Grubb was joined in 1864 by his son Howard who built on the company's reputation for quality optical instruments. 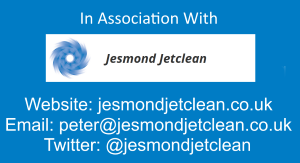 In 1925 the company was acquired by Sir Charles Parsons and renamed. 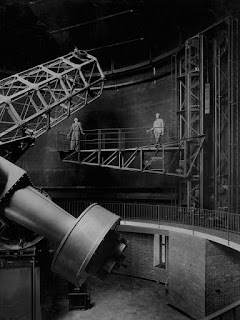 The company traded until 1985, designing and building the optical components for telescopes such as the Anglo-Australian Telescope, UK Infrared Telescope, Isaac Newton Telescope and the William Herschel Telescope, all of which are important astronomical instruments currently in use. The copyright for all the following photos is owned by Tyne & Wear Archives & Museums and reproduced here with their permission. Pretoria 61FT Turret built for the Pretoria Observatory by Grubb Parsons in Newcastle upon Tyne. 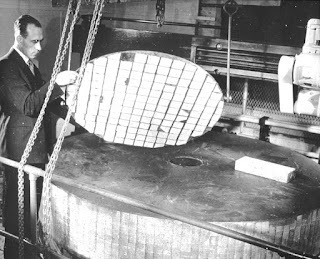 Construction of the Stockholm 40" Reflector, built some time in the early 1920's for the Stockholm Observatory. 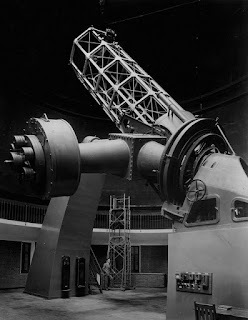 Pretoria 74" Reflector, built for the Pretoria observatory at some time in the early 20th Century. 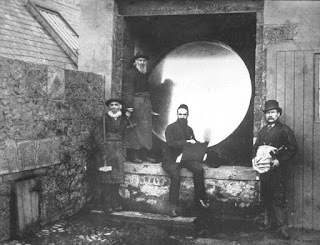 This photograph shows the 60" Mirror built for William Parsons, Earl of Rosse for his Telescope, said to be the largest telescope of the 19th century, The Earl of Rosse was famous for his astronomical studies in the 1800's. 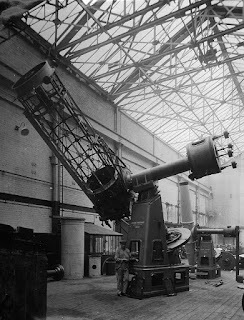 This photograph documents construction of Observatory equipment by Grubb Parsons in Newcastle upon Tyne at some point in the mid 20th century. 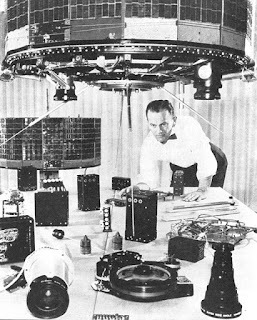 Display of Grubb Parsons equipment, it was taken at some time in the mid 20th century in Newcastle upon Tyne. 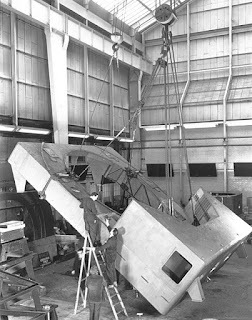 Construction of the Toronto 74" reflector built by Grubb Parsons in Newcastle upon Tyne for the Toronto Observatory at some time in 1935. 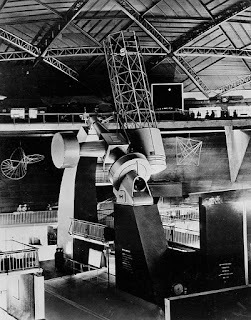 This photograph shows a 74" reflector built by Grubb Parsons in Newcastle upon Tyne on display for the Festival of Britain, 1951. 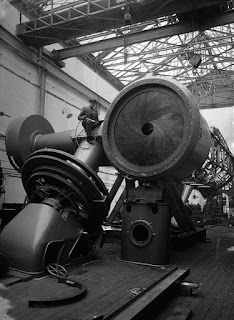 The telescope was manufactured for the Mount Stromlo Observatory near Canberra, Australia.